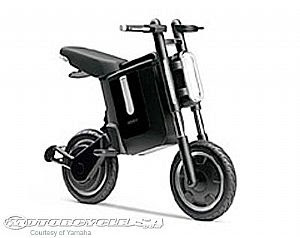 The BOBBY - an All Electric Commuter that is Foldable! 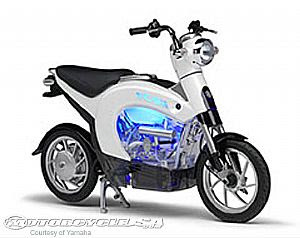 The 40th Tokyo Motor Show, ran for 17 and is set to close tomorrow ( November 11, 2007). 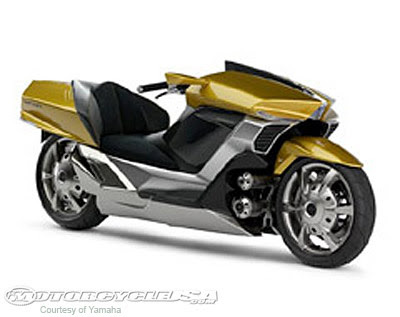 The show unveiled some of the wildest and most exiting concept vehicles. 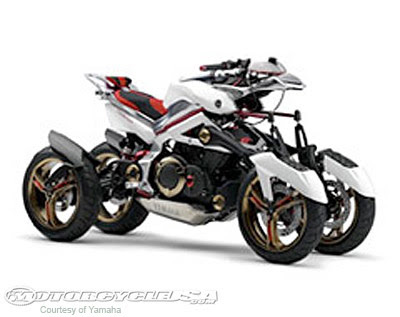 Yamaha is running a booth around the concept of "Art of Engineering." And alongside their vehicles they are presenting, they are also offering a view of some radical bikes. 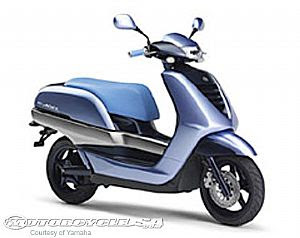 "Yamaha motorcycle design and engineering by presenting our definitive design ideals of (1) "GENESIS," the engineering ideal that sees the engine, the chassis and the other main components of a motorcycle not as individual mechanisms but as integrated parts of a single whole, (2) the "G.E.N.I.C.H." ideal that pursues the active adoption of the latest electronic control technologies in ways that achieve ever higher levels of "rider-machine communication" based on human perceptions, and (3) "Smart Power," the concept of achieving both customer excitement and Eco-friendliness with new power sources capable of creating exciting new riding experiences."